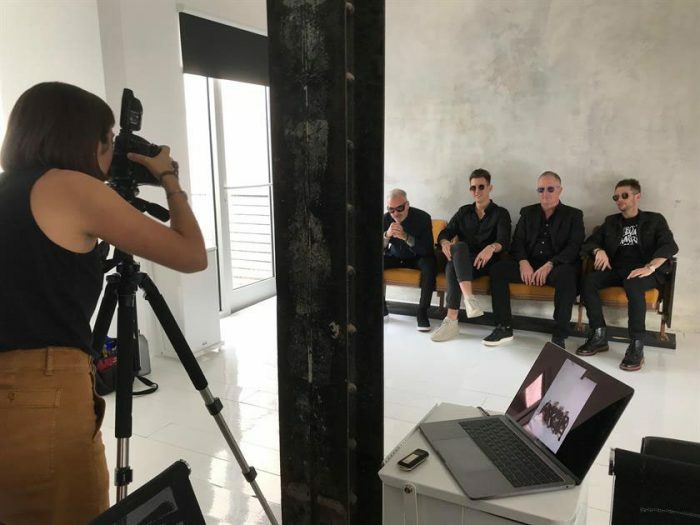 Michael Baker, Garrison Neill, Edwin Neill and Tatum Neill have a little fun in Studio 633, the creative space they designed above the newest Paris Parker location in New Orleans. Specialty lighting equipment built into Studio 633 makes it easy for photographers to bring their camera and use the space. Photographer Augusta Sagnelli at work shooting the November/December SALON TODAY cover shoot. Studio 633 is frequently rented out for local photo shoots, this one created by Matthew Kazarian. Purposefully designed as an open space, Studio 633 is easily converted into an educational classroom. Here, Studio 633 is used for an art showing. The image for the November/December SALON TODAY cover was shot in Studio 633. Having a little fun during the shoot. Three years ago, Garrison Neill, director of business development and marketing for Neill Corporation, and Tatum Neill, hair care and styling director for Neill Corporation and creative director of Elevate Hair, were members of a team competing in 2 to 10’s Emerging Leaders Competition, which was hosted by Qnity and SALON TODAY. 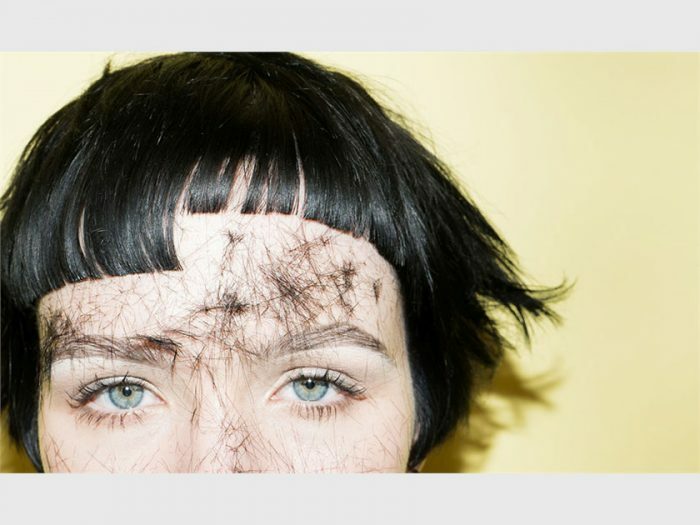 Each team was tasked with the mission of sketching out a novel beauty concept for the future.The brothers’ team, the Co-Collective, studied current consumer behaviors that were trending in the United States and started imagining how those behaviors could be translated into a salon concept. The trends they studied included collaborative, communal working spaces; a growing need for a sense of community; retailers that are opening pop-up shops; and brands that are encouraging customers to visit multiple times a week by partnering with coffee shops and tea bars. The Co-Collective’s resulting concept earned first place in the Emerging Leaders Competition, and though all of the team members went back to their everyday jobs, Garrison and Tatum started talking up the idea at Neill Corporation that along with being an Aveda distributorship and the founder of Serious Business, also owns the Paris Parkerchain of salons in New Orleans. 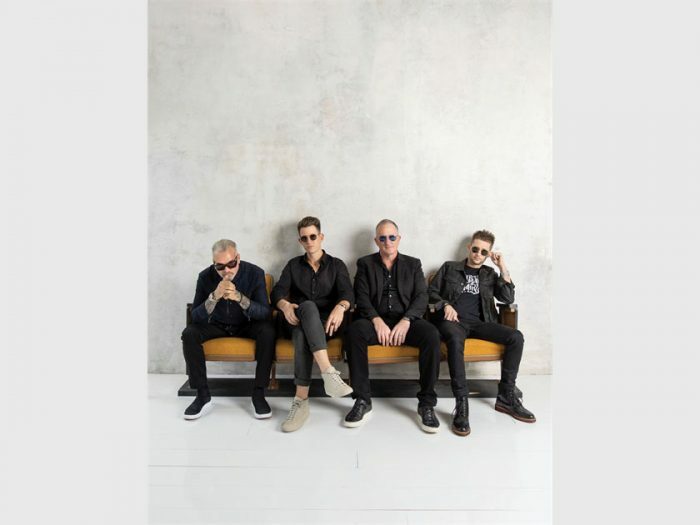 At around the same time, the company was looking to close one of its locations in a downtown mall and move its team to a new space. Edwin Neill, president of Neill Corporation, knew this time the company wanted to own the property that housed the salon. Edwin and Garrison had their eye on a building on Carondelet Street in New Orlean’s Central Business District. The building was located across the street from the hip Ace Hotel and Neill Corporation’s newly opened Parker Barber. The Neills realized to attract the creative community, the overall look and feel of the multifunctional space required a certain aesthetic. Studio 633’s main space is purposefully kept wide open which allows it to be morphed for multiple uses. 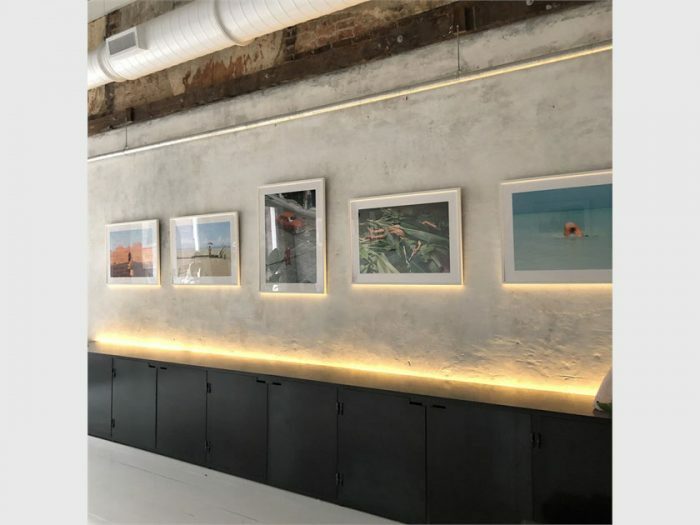 White, high-gloss enamel floors (which had to withstand a hair color patch test) reflect light in the space, and old plaster walls honor the building’s history. Shampoo bowls were installed on one side to allow stylist creativity, and fold-down theater chairs and two conference tables with optional mirrors allow the space to be used for meetings and training sessions. Two 8-by-8-foot windows were installed to bring in natural light and for passersby to be able to see up to the rafters of the studio. The space is a photographer’s dream; it combines a modern studio backdrop with historic New Orleans details. The latest equipment, including a Sky Track Top System, Rapid Box Beauty Dish, Rotolights and a flash receiver compatible with Nikon, Canon and Sony, make it convenient and easy for local photographers to rent the space, bring their own camera and start shooting. 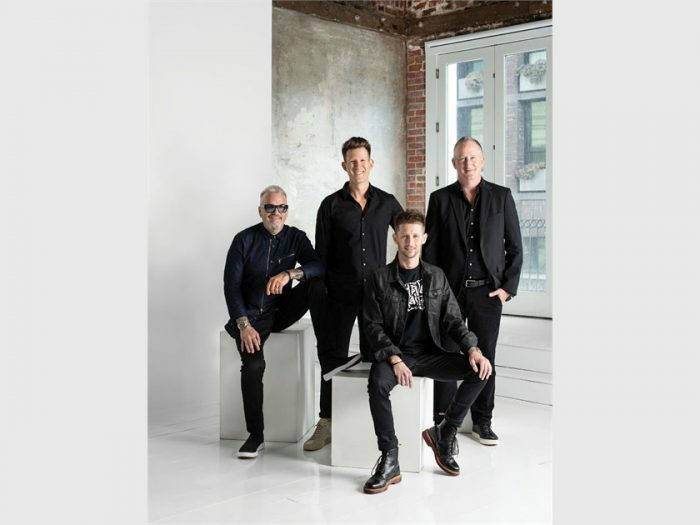 “The whole team is evolving creatively—we’re reinventing the salon space to be more experiential, creating an experience above the salon that benefits the salon’s business,” Garrison says. In the few short months the space has been open, it’s hosted a Back to You wig training session and multiple educational sessions for the Paris Parker team, served as a workshop and meeting site for a group of 20 wedding planners, kicked off the salon’s annual involvement with the Saints’ Football cheerleaders with a makeover day been transformed into a gallery for art showings and hosted multiple photo shoots including one for Krewe sunglasses. 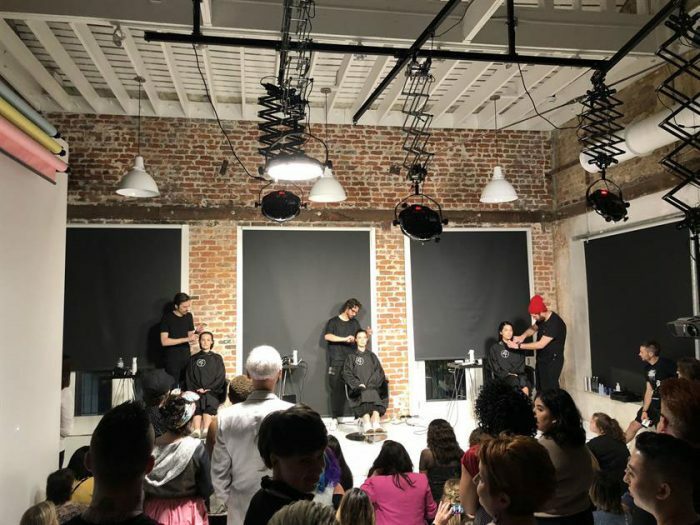 Tatum, who founded Elevate Hair, which combines the DJ culture with a traveling hair show to create a platform that supports and inspires hair artists, believes the Studio 633 space could help New Orleans become a creative hub for the South. “There are a lot of forces out there trying to tear our industry apart. Through Elevate, I feel compelled to bring the community together with a platform that is brand-neutral—the space is another vehicle for bringing the creative community together,” he says. Michael Baker, who serves on Neill’s creative council and became a member of the Neill family when he married Debra Neill 13 years ago, agrees with Tatum. Edwin is quick to point out that the space also represents a good business decision. When the space is not being used by Neill Corporation or Paris Parker salons it is rented for events. And the creative relationships the company is forging with like-minded businesses will eventually direct business into the salons. 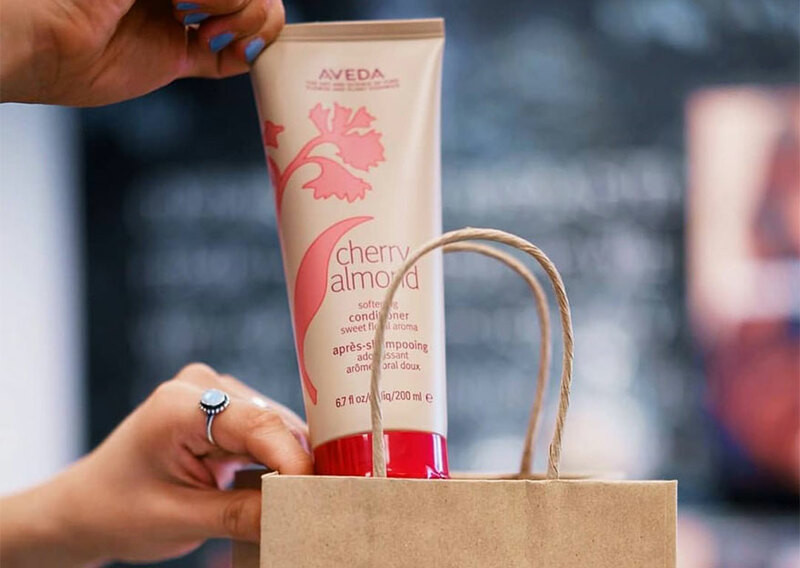 When Candice Hammit, co-owner of DV8 the Salon in Grapevine, Texas, recently read the story of her 2018 numbers, she found that the chapter on Aveda Shine Treatments needed a re-write for 2019. At Lavender Square Salon in South Lake, Texas, owners Sarah Sibley and Zaheer Mohammed are also just scratching the surface of revenue from Shine services.